For the average person, the word “dementia” is dense with implications, and many of those implications are grim and final. For these people, the word “dementia” isn’t so far removed from the word “loss.” Loss of mind. Loss of self. Loss of life. In the words of Pia Kontos, senior scientist at the Toronto Rehabilitation Institute-University Health Network, there is a pervasive assumption that life with dementia “is a never-ending funeral,” an existence bereft of joy, of laughter, and of humanity. But Kontos doesn’t see dementia this way. In fact, with the help of some professionally trained clowns, Kontos has been working for years to reduce the stigma surrounding dementia, in order to change how people think of it. And yes, that’s right: She’s working with clowns. During a 12-week period between 2012 and 2014, in a long-term care facility in Ontario, Canada, Kontos and fellow researchers studied interactions between four elder-clowns and 23 residents living with dementia to better understand this art form. The clowns would interact with individual residents for roughly 10 minutes at a time, at spontaneous times and places within the facility. They’d dance. They’d sing. Together with residents, they would playfully create exquisite moments. They’d indulge in whatever emotions seemed most surface-level in a resident in those moments, whether mirthful or morose. By honoring some of the most long-held rules of improvisational comedy — specifically to never shut down someone else’s idea or train of thought; to always say “yes, and … ” — the clowns aimed to make meaningful human connections, however ephemeral those connections may be. Relational presence captures “the capacity of residents to initiate as well as respond to verbal, embodied, emotive, and creative engagement,” the article says. 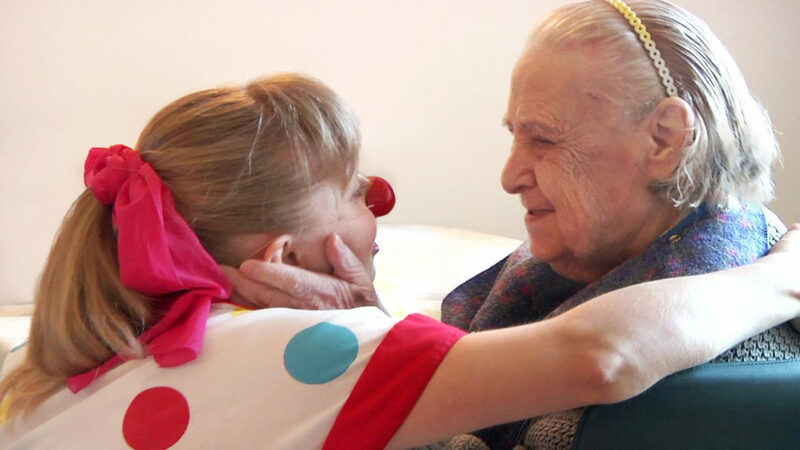 One of the benefits of elder-clown interactions, as opposed to the more regimented arts programs common in senior-care facilities, is “that it’s much more spontaneous,” Kontos says. In one example detailed in “Presence Redefined,” two elder-clowns named Cherry and Zazzie and a resident named Frank find themselves in an impromptu interaction (or “joint lyrical storying”). It’s a zany and joyful moment that channels Frank’s personal history as the former owner of a delicatessen. It’s difficult not to smile while reading this scene in Kontos’ article. And, when asked what moments during the study most stood out for Kontos, this is one of the scenes she mentions. It so perfectly captures why elder-clowning is so innovative and practiced all over the world, from Canada to the Netherlands to Australia. Kontos says there is significant value in the artform. Elder-clowning can significantly improve quality of life and wellbeing and it offers a much-needed opportunity for creative, playful, and imaginative engagement by people living with dementia. 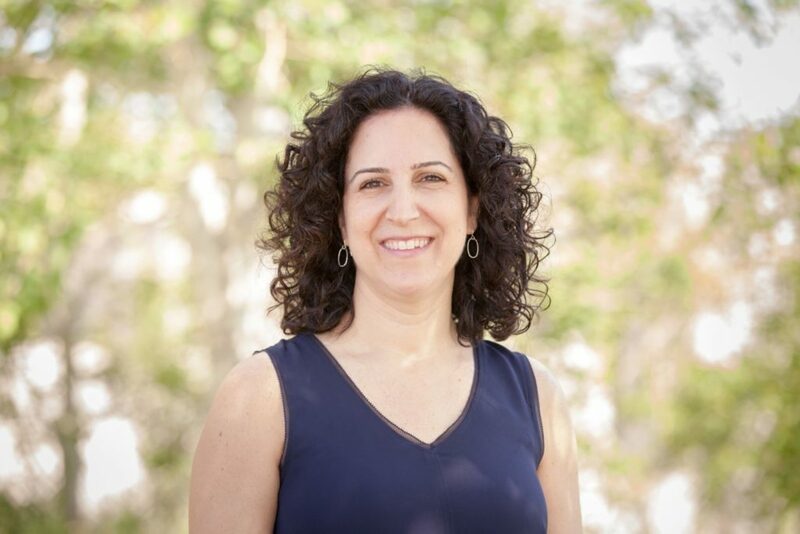 “There are so few opportunities for people living with dementia in long-term residential care to engage in any meaningful activities, to pursue meaningful relationships,” Kontos says. “The opportunities just aren’t there.” She refers to this as “aesthetic deprivation” in nursing homes. Suffice it to say, throughout the 12-week elder-clown study, Kontos found something worth striving for in the senior-care industry. “With every single interaction, I just thought, ‘If health-care practitioners, if we all could emulate this in our own patterns of relating to people with dementia, what a better world this would be for people living with dementia.’ That’s how it should be,” she says. Here the scientist is touching on a broader goal, though. It’s one that goes beyond elder-clowning, and it’s one she’s been working on other ways to achieve. In loose terms, the goal is to destigmatize dementia, in the healthcare community as well as in the world at large. The elder-clown study is a facet of this pursuit, but, more recently, Kontos has been turning to theater. In collaboration with three colleagues — Sherry Dupuis, Gail Mitchell, and Christine Jonas-Simpson — a playwright/theatre director, a cast of professional actors, and people living with dementia and their family caregivers, Kontos developed “Cracked: new light on dementia,” a research-based play about two families affected by dementia. 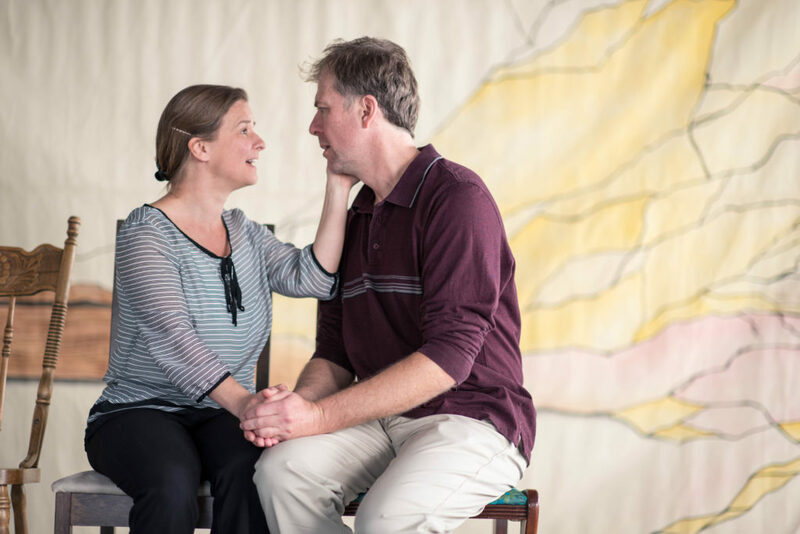 Toward the beginning of the play, a member from each family is diagnosed, and the story follows them to eventual admittance into a nursing home, detailing with humor and emotional nuance the ways they and their families cope with these changes. Through a fictional narrative, the play, which has so far been performed roughly 41 times all across Ontario and has been seen by upwards of 4,000 people, aims to “dispel some of the fears about dementia,” according to a trailer on YouTube. Taking its title from the Leonard Cohen lyric, “There is a crack in everything / That’s how the light gets in,” the idea behind “Cracked” “is to cast light on the possibility that there can be life with dementia — or life despite dementia,” Kontos adds. In order to help the actors to develop their roles and portray experiences of dementia, Kontos and her colleagues arranged for the “Cracked” cast members to spend time with people living with dementia. Through these experiences they found necessary information and plenty of inspiration. Theater “provides a medium for conveying research in a way that’s meaningful and relevant,” she says. “And it’s highly, highly engaging. It’s not an easy thing to move audiences, to see the need for change,” but that’s what “Cracked” does. It connects with people, enlightens them to alternative ways of seeing dementia, and challenges the many harmful fictions currently defining it. Audience by audience, person by person, artistic pursuits like “Cracked” and elder-clowning alter misperceptions of dementia in a way academic articles simply cannot, Kontos says. There is an emotional heft inherent in theater and performance art, and that heft can complement science in myriad ways. “It’s a way to get it out there,” she adds. “It’s a way to raise awareness about this. It’s a way to challenge the stigma. And it’s a way to mobilize the community to do better. We’re not doing a very good job in terms of supporting people with dementia. Dutch Godshalk is an award-winning news and features editor for Digital First Media. His work has appeared in The Guardian, Men’s Health, Time Out London, Free Enterprise, Philadelphia Stories, and Apiary Magazine. Follow him on Twitter: @DutchGodshalk. "I believe that what my wife and I are doing will help our kids and theirs to avoid this disease." "Every day, I say, ‘I don’t know how I’m going to get to the top.’ But I have to."